Amazing Direct East Ocean and Intracoastal Waterview Huge 1 Bed /1.5 Bath in Luxury Waterfront Building. Unit is Fully Upgraded with Granite Counter tops, Wood Cabinets and Tile Flooring throughout. Huge Direct East Facing Balcony offers Floor to ceiling windows. 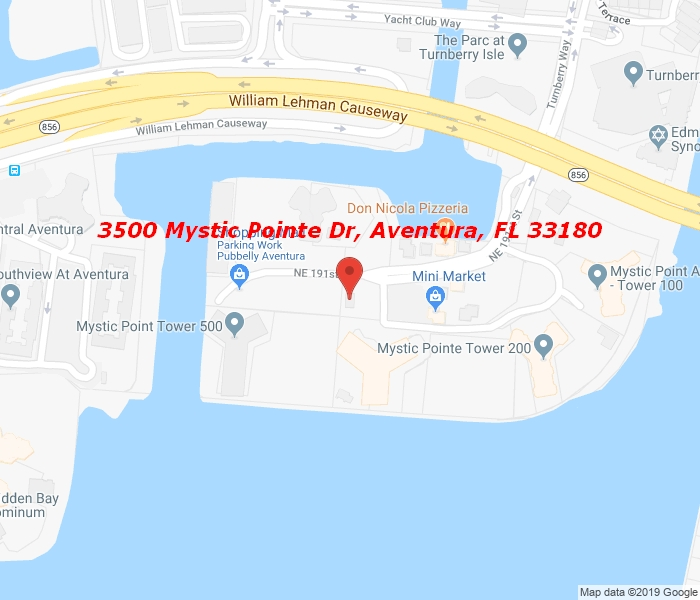 Mystic Point offers every amenity on its own private Island Oasis surrounded by Full Service Boat Marina. True Island Living in center of Aventura.